Alexandra Bridge is a great campground along the banks of the Blackwood River in the South West of WA. 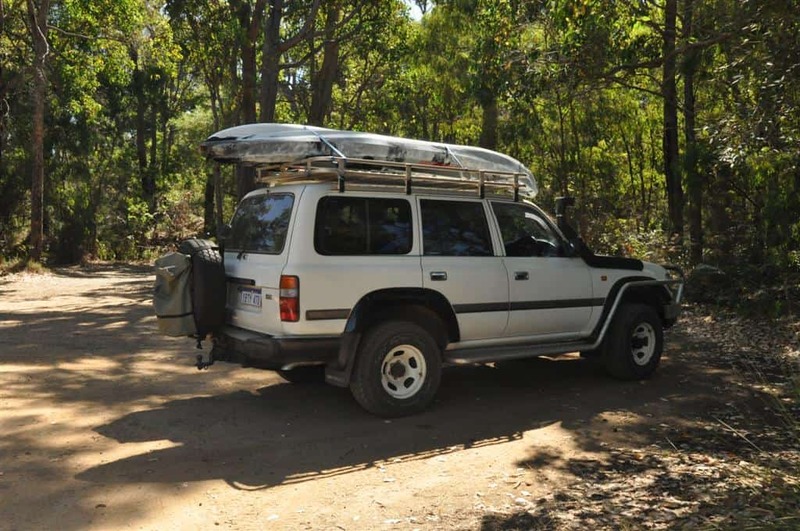 It is 2WD accessible, very picturesque and has the basic facilities to keep most campers happy. 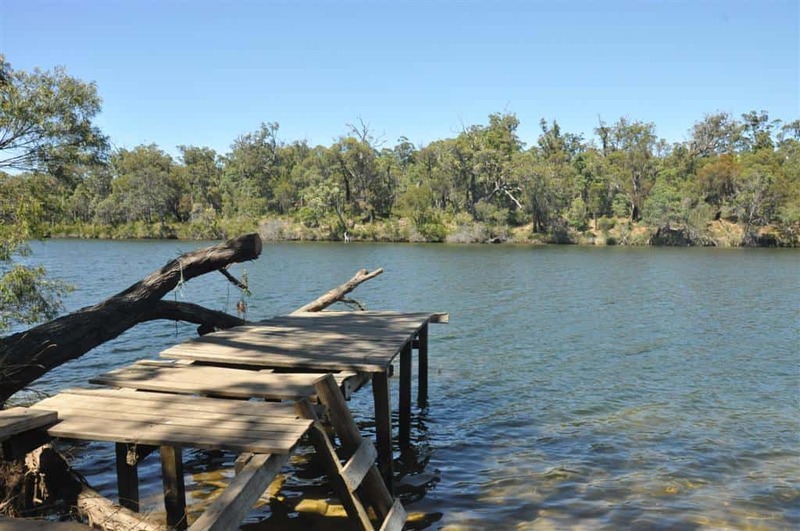 Alexandra Bridge is located 307km south west of Perth, and 25km north east of Augusta. It is located on the Brockman Highway, although the campground is several hundred metres away. To camp at Alexandra Bridge, you need to pay $10 per person, per night. This is not a DEC campground, and bookings are not possible. The caretaker comes around every afternoon to collect fees from new campers. Alexandra Bridge Camp Grounds have toilets and a cold shower. 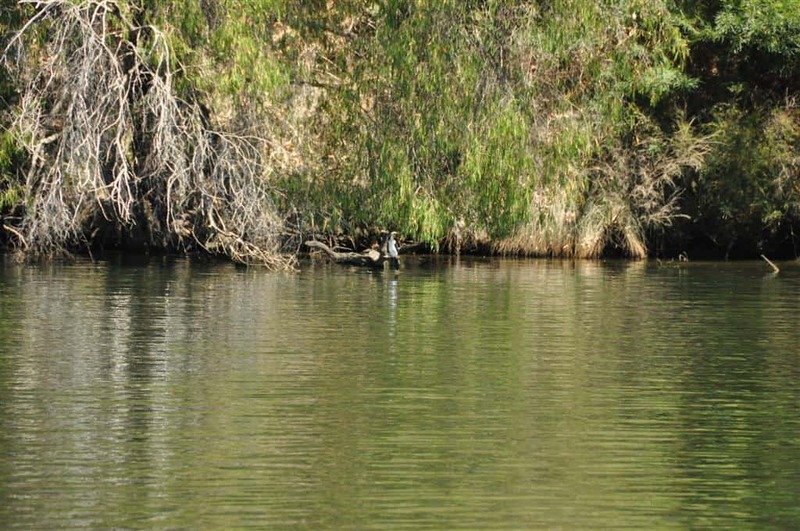 The campsites are located right on the bank of the Blackwood River, and have plenty of room. A number of people take caravans and even Buses down, with reasonable room for manoeuvring. The campsites are largely shaded, but there is usually enough sun to set the solar panels up for a bit of regeneration. I would estimate there are enough campsites to fit at least 30 families. This includes a large number of boats, caravans and four wheel drives. Generators are permitted (to 9PM) and dogs are permitted as well. Is it worth a stay? I loved my weekend at Alexandra Bridge. 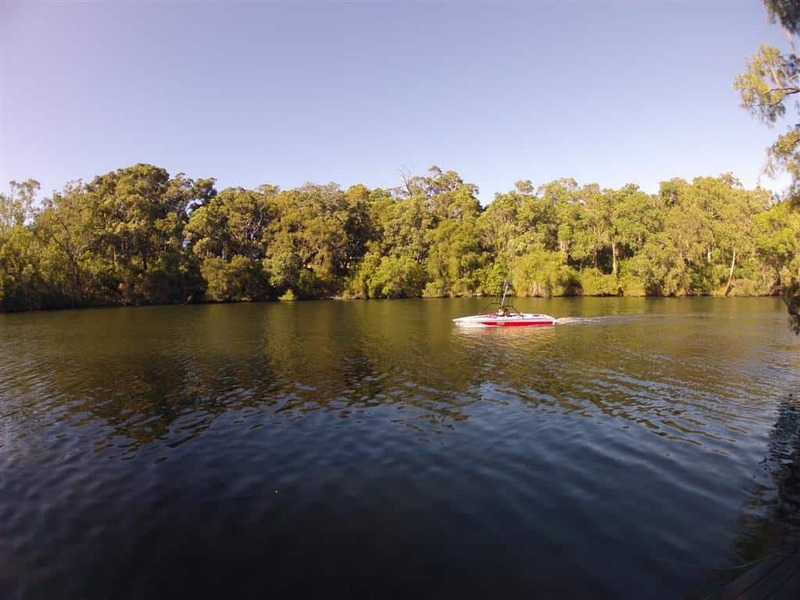 It is close enough to different amenities, located on a gorgeous river and although a bit of a drive from Perth for the weekend still well worth it. Alexandra Bridge is very popular. A lot of people from Perth and surrounds visit the area, and plenty of locals from the south west also frequent the area for a break. We picked a quiet weekend in February, and arrived at around 7PM on a Friday night, only to find it extremely busy. I was almost concerned that we wouldn’t be able to get a campsite! A massive number of people take boats to Alexandra Bridge. There is a small boat ramp, which looks quite well maintained. I saw a number of larger boats (maximum size of around 7-8 metres) launch there with no problems. The river is more than deep enough for boats (including ski boats with very deep mounted propellers). 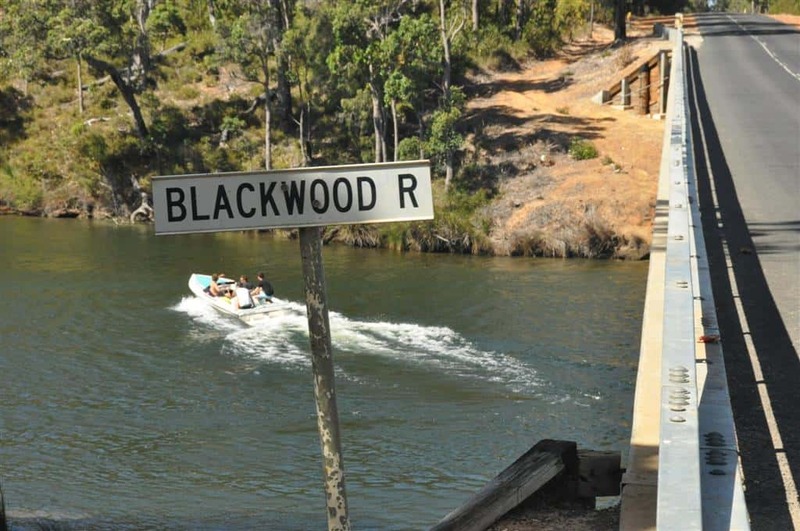 Skiing is one of the main attractions for taking your boat to the Blackwood River. There is a ski zone about 12km downstream of the Bridge. Please obey the signs and speed limits; they are there for a reason! The Blackwood River joins onto Hardy Inlet, which connects to the southern oceans. I am not 100% sure of whether you can drive right through when the tide is up; perhaps someone can leave some further information! The most common sized boat for the area is little dinghies, although 15 foot boats and Ski boats are very common too. 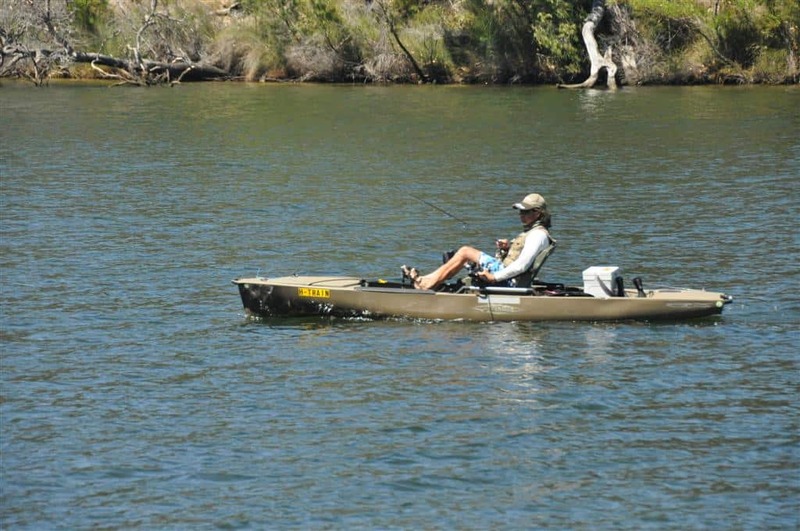 Fishing on the Blackwood River is extremely popular. A lot of people fish off the river banks, while a number take kayaks and for those lucky enough to have a boat, you have the greatest choice. I believe if you are upstream of Alexandra Bridge you need a freshwater fishing license, although was unable to confirm this! The fish range from Bream (very small to decent sized) through to Tailor, whiting and Herring (further downstream) along with a number of freshwater species, like Trout and Red Fin. 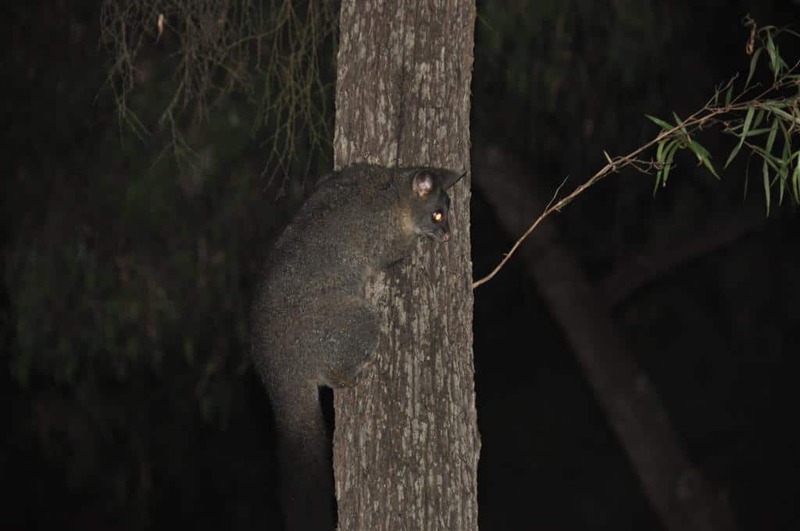 I am sure there are plenty of other species that I haven’t mentioned! If you have crab pots, they are well worth taking down. We saw a number of crabs caught when we were there, and regretted not thinking about bringing them down! Overall, Alexandra Bridge Camp grounds are highly recommended. I usually prefer places that are a bit quieter and harder to access, but I don’t mind sharing such a great place with others! $10 per person per night now!